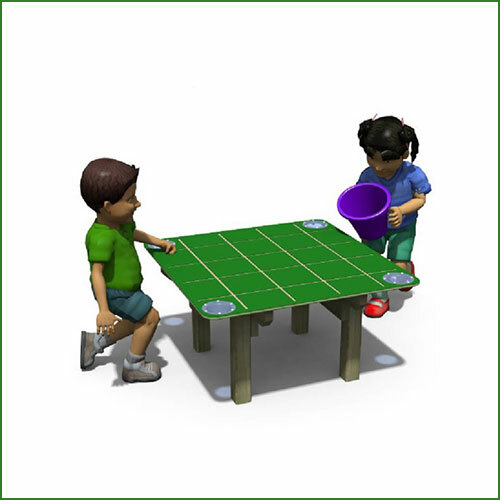 We supply Play and Learning Equipment to Parks, Libraries, Hospitals, Day Care Centers and a range of child-centered organizations such as Elementary and Middle Schools, Children’s Daycare, Pre-K and Kindergarten. 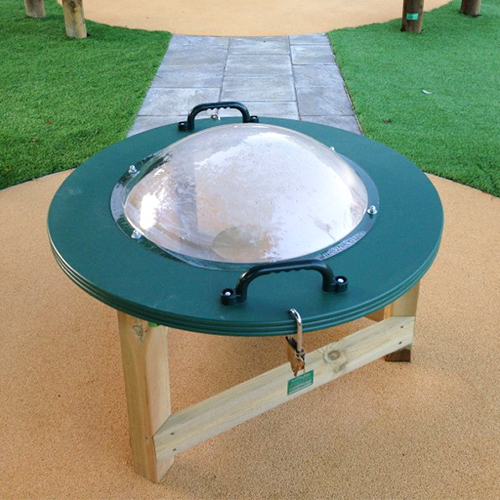 We help to create outdoor spaces for Play, Learning, Storytelling and Music. 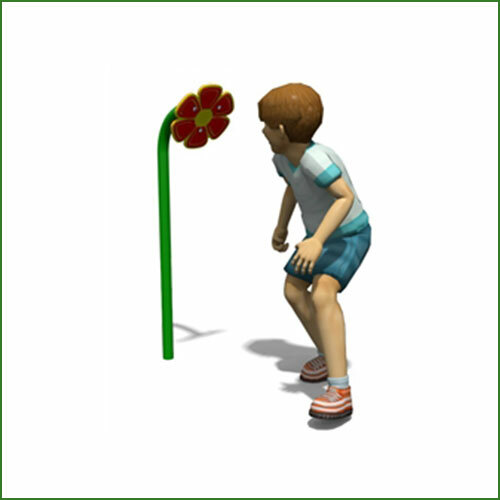 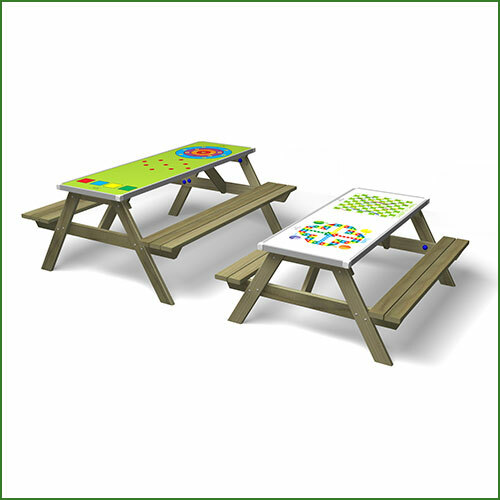 Our Active Play and Climbing units help children stay fit and active through movement and exercise. 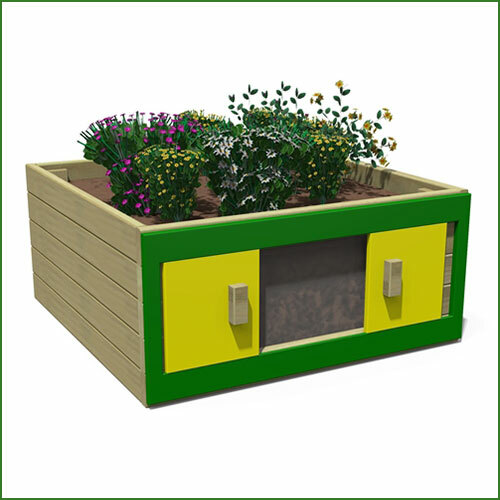 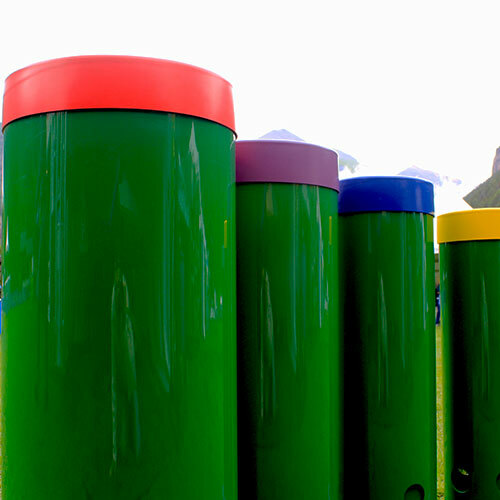 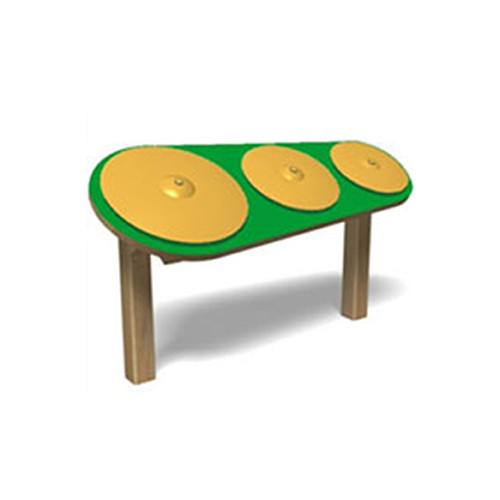 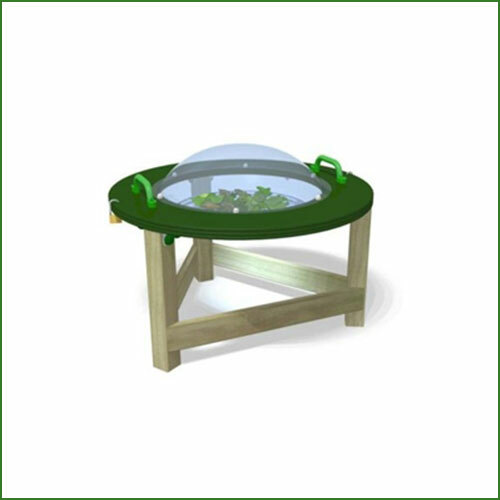 There are a number of Outdoor Musical Instruments in the Schoolscapes range (one of the largest ranges available in the USA). 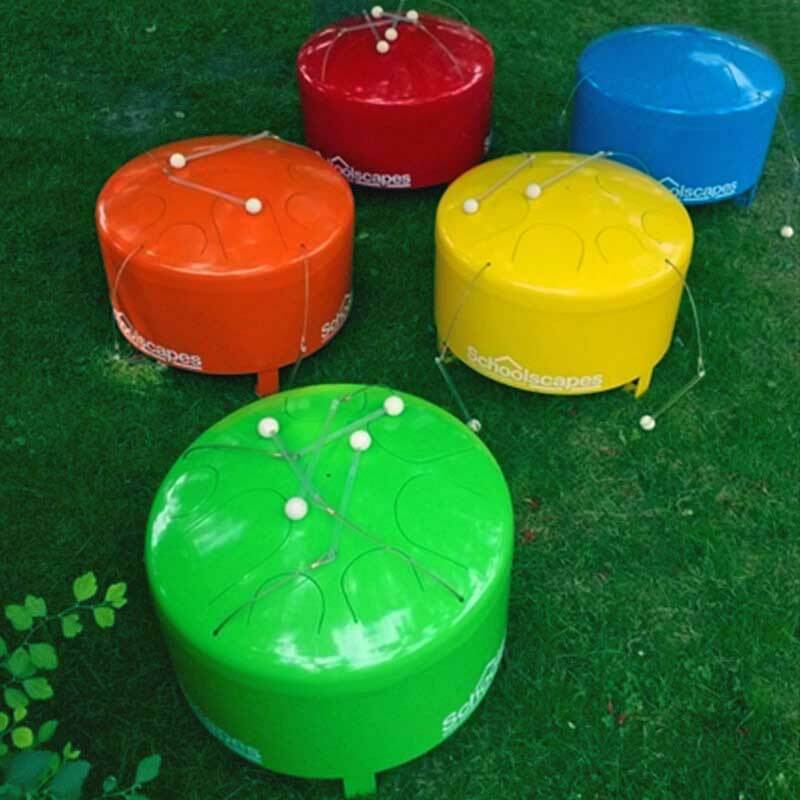 We have provided anywhere from a single instrument to an entire Outdoor Orchestra in parks, libraries, museums, Elder Communities, preschools and schools. 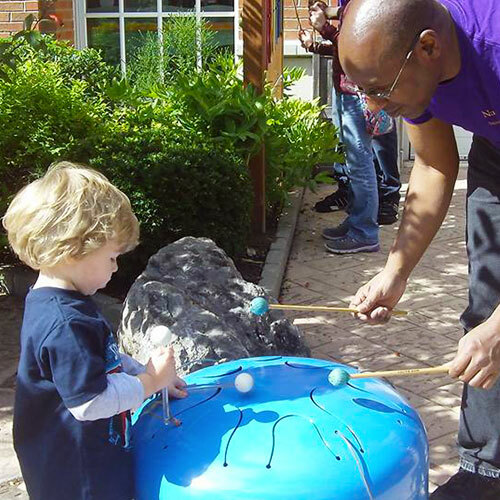 They provide many opportunities for musical fun and learning wherever they are and whatever the age of the players.